Do you love the precision of a mechanical pencil? 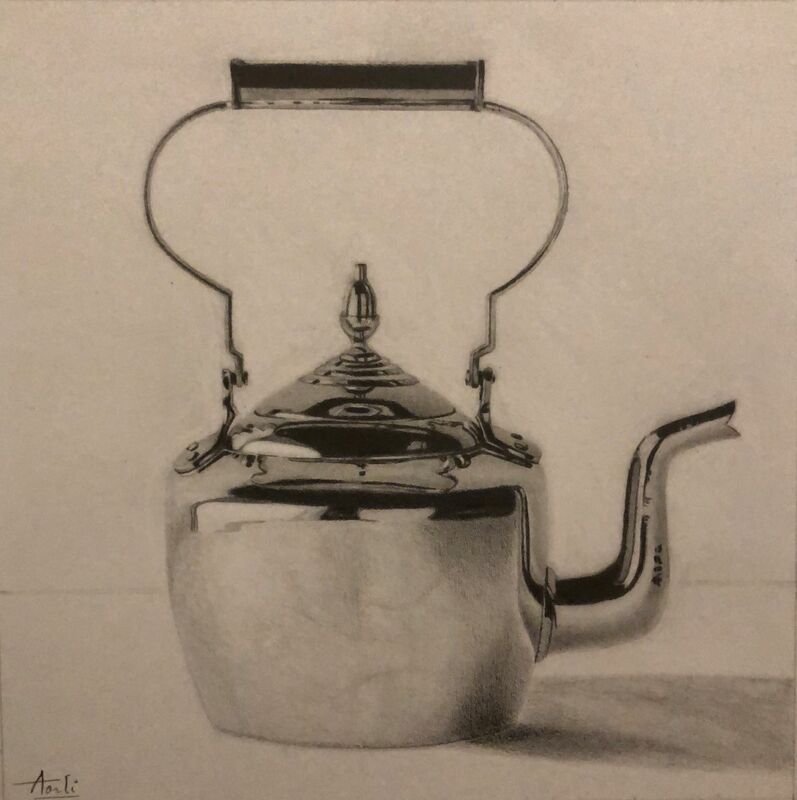 You can create beautifully-shaded pencil sketches and drawings with a mechanical pencil by using techniques only slightly different than those used with traditional pencils. 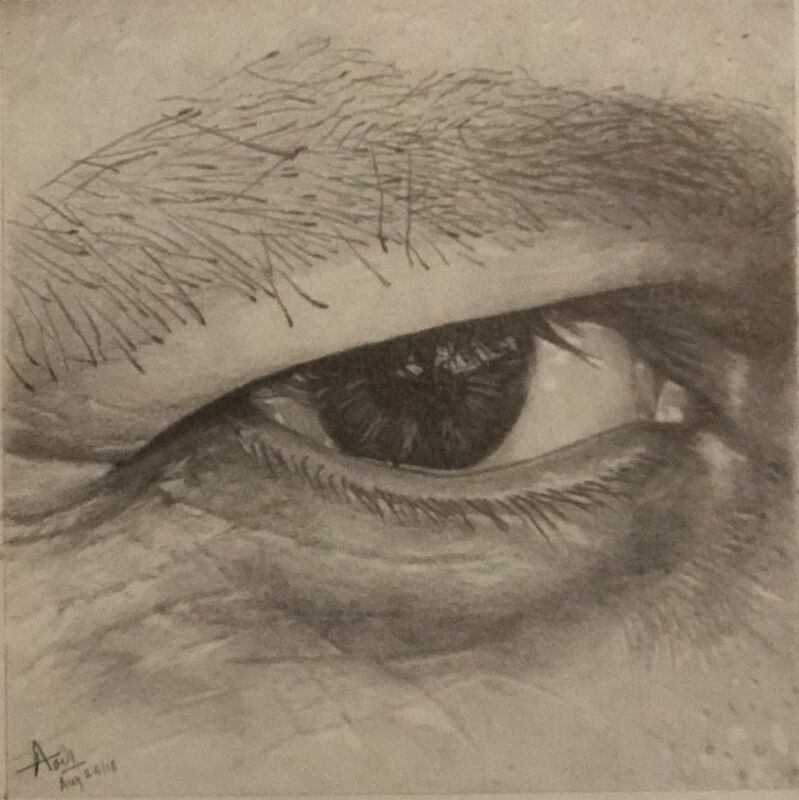 In this class, you will develop your drawing skills by learning to create a value scale and transition of shades with a unique way of holding the pencils. 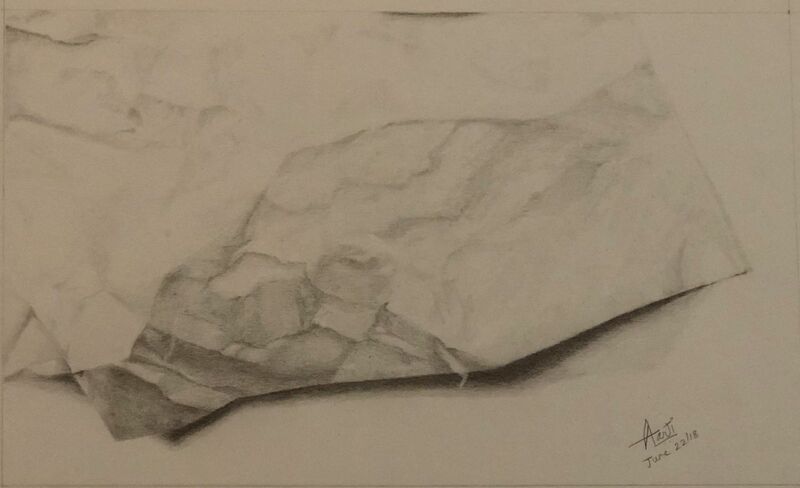 Learn the basics of shading with mechanical pencils and you will create depth and realism in your drawings. Aarti Mantri is a freelance artist in acrylic and mixed media paintings based in New Jersey. Art has always been a part of her since childhood; she was inspired and encouraged by her mother who is an artist in India. She has a Bachelor’s degree in Interior Design and worked for over 5 years in the field, specializing in stained glass and landscaping. Nonetheless, her passion for fine arts forced her to pursue a career as a painter. Most of her work is on canvas with various techniques and mediums that adds texture to a painting. 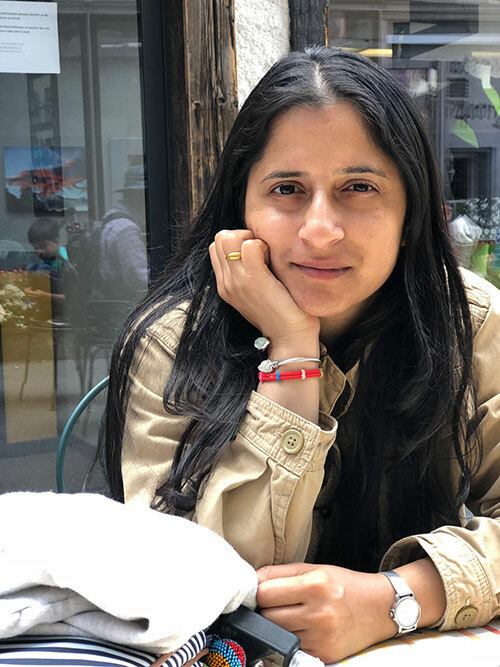 Aarti conducts classes and workshops for children and adults, and is a certified Grumbacher Art instructor. Her goal is to train her students with the easy skills of painting at the same time encourage to use their own imagination and ideas.